Many have very precious childhood memories of being told stories. Curling up in the warm glow of a familiar voice that transported them to what seemed like another world. Some people were better at it than others. The story of course, had to be a good one, but some story tellers could turn it into a great one. 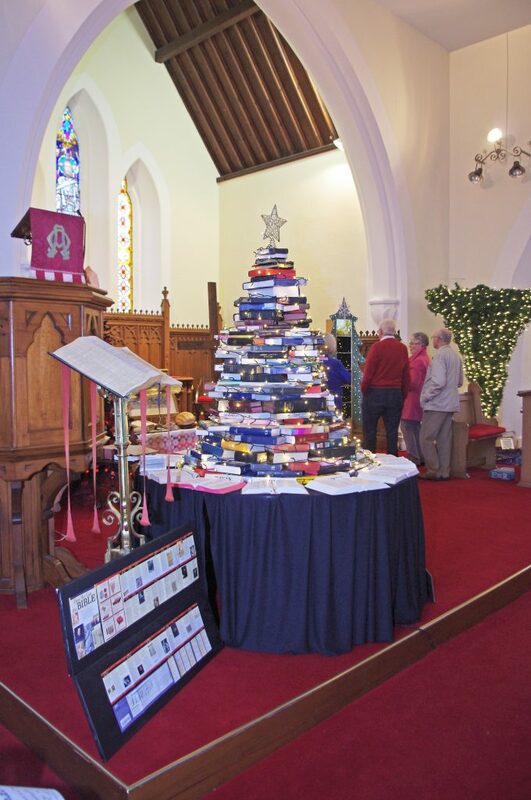 ‘I love to hear the story’, was the theme parishioners from St. Patrick’s Church of Ireland, Loughgilly in County Armagh chose for their Festival of Christmas Trees which took place during the first weekend of December 2017. The Festival asked an important question. Is there a true story of the world in which we are called to live out our lives? Here are two stories. The first story: Once upon a time, a very long time ago, there was a series of accidents. Energy and matter and molecules collided and somehow, we are here today. Here by coincidence. Here by chance. The healthy live. The weak die. So, kill or be killed. Survival is the name of the game. Look out for number one. We die. The end. The second story: In the beginning, God created the heavens and the earth, and we are here today, not by accident, but because he designed us, and loves us, and wants to have a relationship with us. Blessed are the poor in spirit. Blessed are the meek. Blessed are the peacemakers. No one has greater love than this, to lay down one’s life for one’s friends. The first story is the secular story which is so prevalent in the West today. It concludes: We die. The end. The second story is the Christian story. It is the story of faith and hope, which was interpreted with such skill and innovation by each of our Christmas tree sponsors. The missionary Bishop, Lesslie Newbigin said, ‘the way we understand human life depends on what conception we have of the human story. What is the real story of which my life story is a part?’1 Is there a story that provides a framework of meaning for all people in all times and in all places? Many today have abandoned the hope of discovering such a story. They would argue that a true account of the world cannot be found, that individuals and communities must be content with separate meanings to be discovered in their own more modest and limited stories. Pluralism implies that we should not even dare to look for any overarching story, one which could be true for all people, all communities and all nations. To find such a thing would imply that not all stories are equally valid. Yet there are many others who would claim that there is one true and real story that gives meaning to all people and all communities. The Christian believes that there is one true story, the story told in the Bible. It begins with God’s creation and human rebellion and runs through the history of Israel to Jesus and on through the Church, moving to the coming of the Kingdom of God in all its fullness. At the very centre of this story is a man called Jesus in whom God has revealed his fullest purpose and meaning for the world. It is only in this one narrative that we can discover the meaning of human history – and thus the meaning of our lives. However, the philosophy of pluralism which brings relentless pressure for harmony among cultures and nations, urges us to write the Bible off as just another volume in the world’s library of interesting stories. Could it be that the reason the Christian Church in the West is in trouble today is, because it has forgotten much of its story? Is the Church failing in its one central task – to effectively retell and live out its foundation story? The story of the stable and the manger marked the beginning of what Hollywood called, ‘The Greatest Story Ever Told’. The story of Jesus continues throughout the world today and will continue for ever. His kingdom keeps going and, as it spreads, more and more people and nations are brought into it. The Christmas Tree Festival in Loughgilly was a timely reminder that the Church has a wonderful story to tell but we need to tell it better in the future than perhaps we have done in the past. The parishioners of Loughgilly are most grateful to the Bible Society in Northern Ireland for their help with this project and especially the provision of Indian, Chinese, Kiswahili, Russian, French, Romanian, Slovak and German Bibles. The Select Vestries of the Grouped Parishes of Acton, Drumbanagher and Loughgilly have agreed to twin their 110 pew Bibles with China and Cuba. 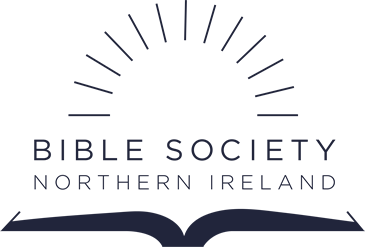 A cheque for £550 will be presented to Catherine Little, General Secretary of the Bible Society NI when she visits the Parishes on Pentecost Sunday 2018. 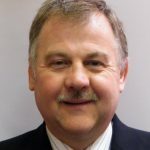 Revd Graham Spence is the Rector of the Grouped Parishes of Acton, Drumbanagher and Loughgilly in the Diocese of Armagh.